It’s clear that states that make it easy to buy renewable energy have a competitive edge over others when attracting corporate investment. What do the community benefits of non-utility wind deals look like? Case studies of wind farms with corporate investments in Nebraska, Texas and Oklahoma provide good examples. We examined the following projects: Read more here. 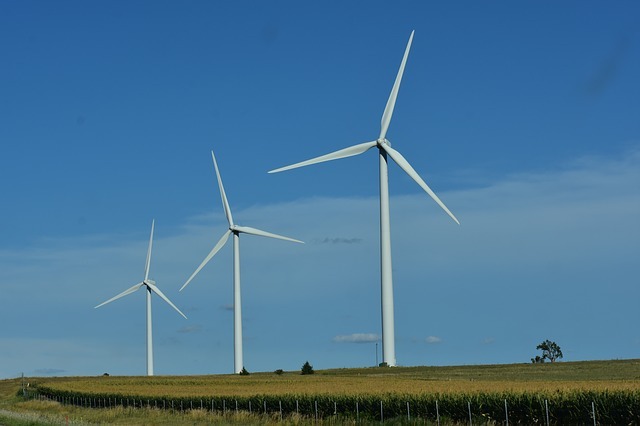 This entry was posted in NewsBlog and tagged community benefits of wind energy projects, corporate renewable energy purchasing, Into the Wind - AWEA Blog on February 12, 2019 by Helen Deffenbacher.